The staff at Ramah lies at the heart of the Ramah spirit. 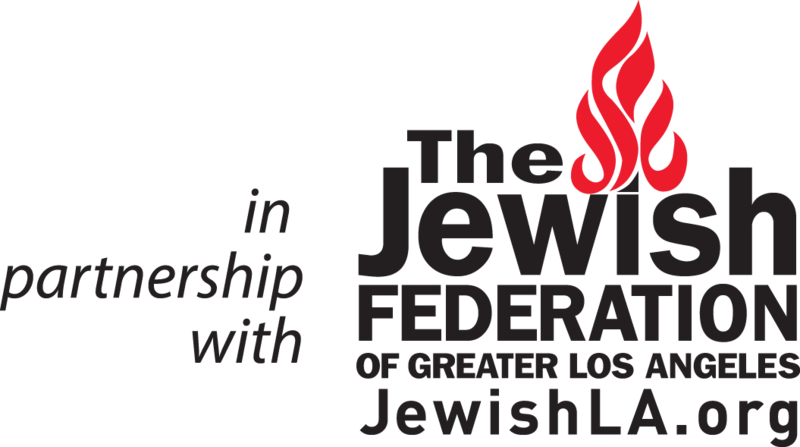 All staff members are carefully selected for their maturity, creativity, Jewish background, and sense of responsibility. 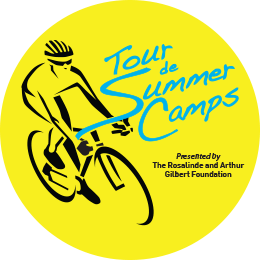 All are required to attend both a pre-camp training and orientation program as well as ongoing education and training sessions throughout the summer. 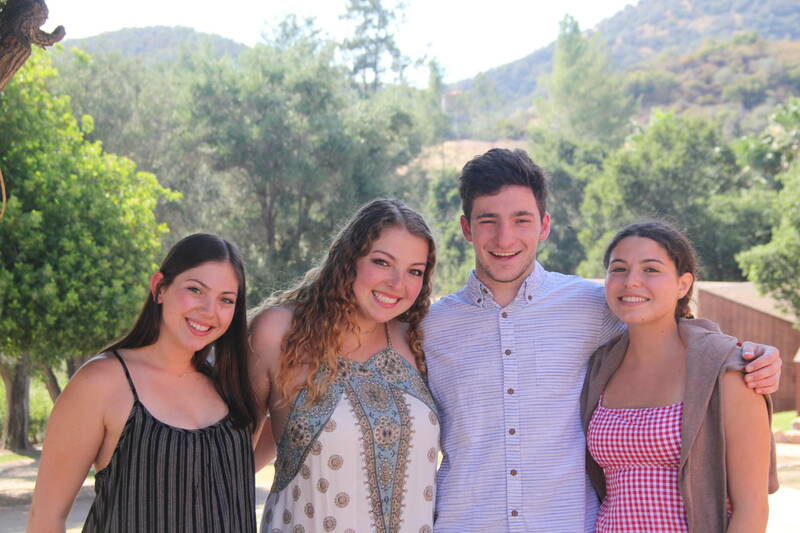 Our counselors, specialists, teachers, and rabbis, most of whom were themselves Ramah campers, bring a variety of backgrounds to the Ramah experience. If this description sounds like it matches you, consider joining us this summer! Start your application at the link below. 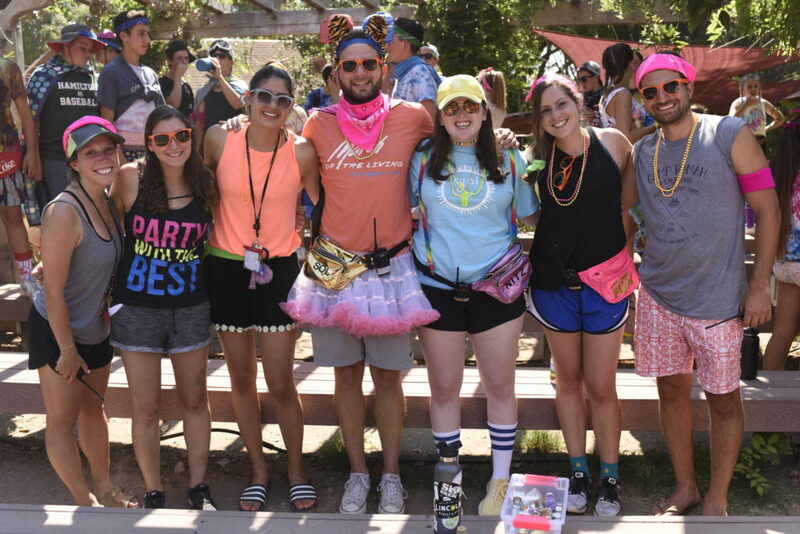 The application for returning staff for Kayitz 2019 is available now! 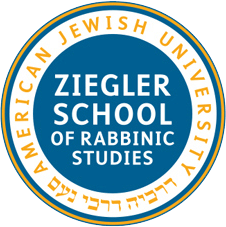 Returning Staff: Click here to apply! Mador 2019 application is live! NOTE: Please only apply to one Ramah camp at a time.